Not another power outage at your home! You know the drill: grab some flashlights, light a few candles. But what about heat? If you’ve lost power in the dead of winter, your house is going to get cold–fast! One thing you can always count on is propane heat. Freestanding stoves, fireplace inserts and propane space heaters are great alternate use propane heating products that no home or even business should be without. You might also think about replacing your electric furnace with a propane furnace. The great thing about propane is: it’s affordable and abundant. When you have an adequate-sized storage tank and regular delivery, you’re assured an endless supply of gas to power whatever heat source you’re relying on. Don’t get left in the cold this winter. If you experience frequent power outages and don’t have an alternative source of heat, then you should consider any one of the products discussed here. Keep Old Man Winter outside where he belongs and make your home comfortable when the lights go out with alternate heating sources. A great source of heat for those times when your electric heat or furnace isn’t working is a freestanding stove. Diversified Energy partners with a few manufacturers of free-standing stoves, such as Kozy Heat and Hearthstone. Not only do these fine products bring an effective and highly efficient source of heat, but they also bring a wonderful look to any family room, living room or den. Choose from various designs, such as modern or old-fashioned looks. Some models can heat up to 1,400 square feet or more, so you can easily warm up several rooms or even your entire house. 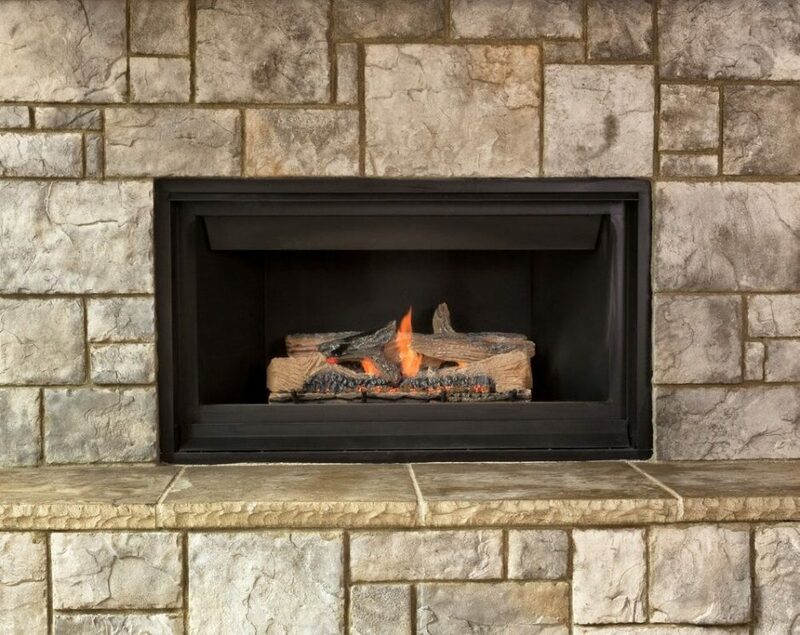 If you have a wood-burning fireplace, consider a gas fireplace insert. Propane gas is cleaner and easier than wood burning; just a flick of a switch brings much-needed warmth to your home when the power’s out. Like freestanding stoves, fireplace inserts can heat a lot of space–some more than 2,000 square feet! How’s that for efficient and reliable? Split-log design, direct vent or vent-free…Diversified Energy will work with you to make sure you get the style and type that best suits your needs. There’s more to propane than your outdoor cooking needs. Propane can power your clothes dryer, your water heater…and your furnace. And a propane furnace pumps hotter air than an electric heat pump, so you’re talking about season-long efficiency, not just in times of power outages. Diversified Energy technicians can easily install a conversion kit to change your existing furnace to one powered by propane. Losing power affects not just homes but businesses, too. What options do you have if you have a warehouse or other buildings to heat? This is where greenhouse heaters are a great option. If you’re a greenhouse owner, these are a must-have, of course, if you need to ensure that your plants stay warm in case of a power loss during the winter months. But furnaces and greenhouses are also effective for warehouses, farm buildings, garages or any other type of remote building that your business might depend on. You can also rely on propane space heaters to do the job. Vent-free propane space heaters are easy to install and maintain and deliver the right amount of heat for any area. As one of the largest propane suppliers on the East Coast, Diversified Energy is ready to help with your alternate heating options. Simply visit one of our eight locations in North Carolina or Mount Joy, PA and see some of these products on display in our showrooms. Talk to Company Representative to ask about our delivery service, gas line and storage tank installation, and how propane can be your #1 power source. When it comes to propane, Diversified Energy brings the heat!